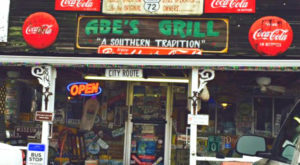 Mississippi is filled with restaurants that are known for mouthwatering culinary creations, and that includes sandwiches. From local favorites, like po’ boys and slugburgers, to one-of-a-kind concepts, here are 10 that you absolutely must try before you die. 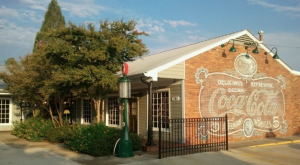 Included in “Travel and Leisure’s” list of best diners, Brent’s Drugs has been serving the Jackson area since the 1940s. 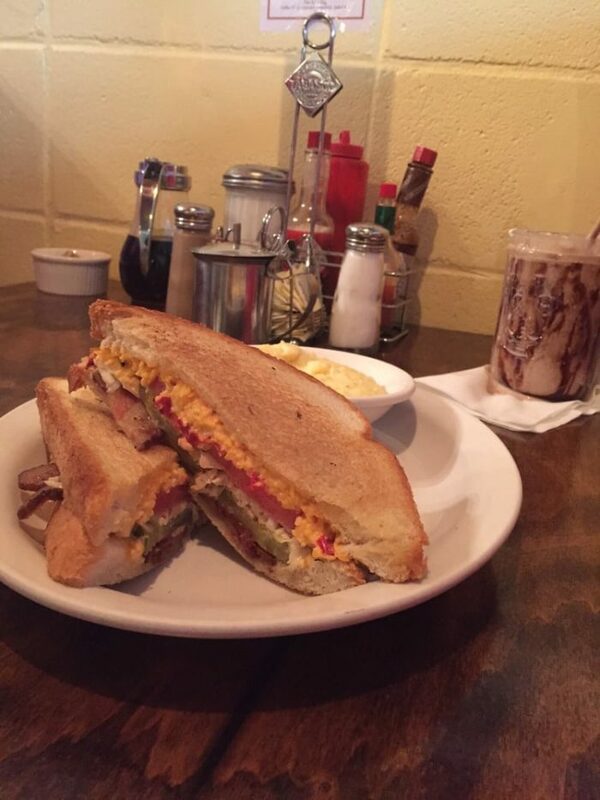 When visiting this iconic diner, ordering the signature egg and olive sandwich is a must. And according to locals, goes great with a cherry Coke. 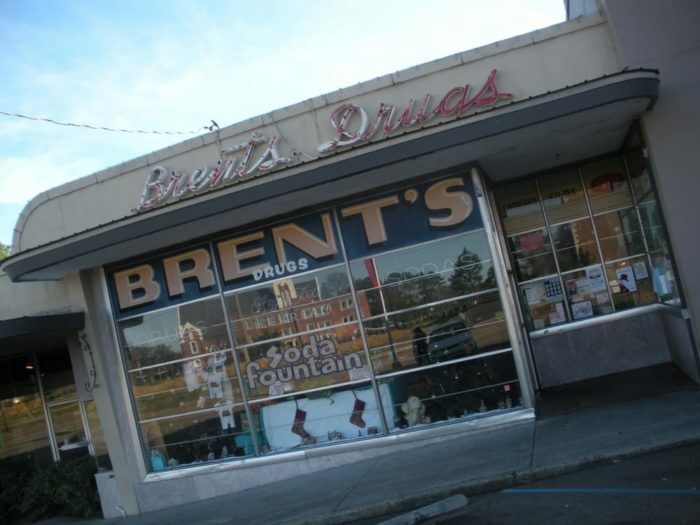 Brent’s Drugs is located at 655 Duling Ave. in Jackson. 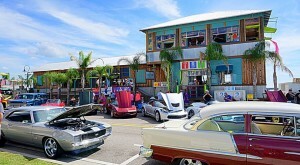 Both affordable and delicious, White Trolley Café has been serving up slugburgers since it first opened its doors in the 1950s. 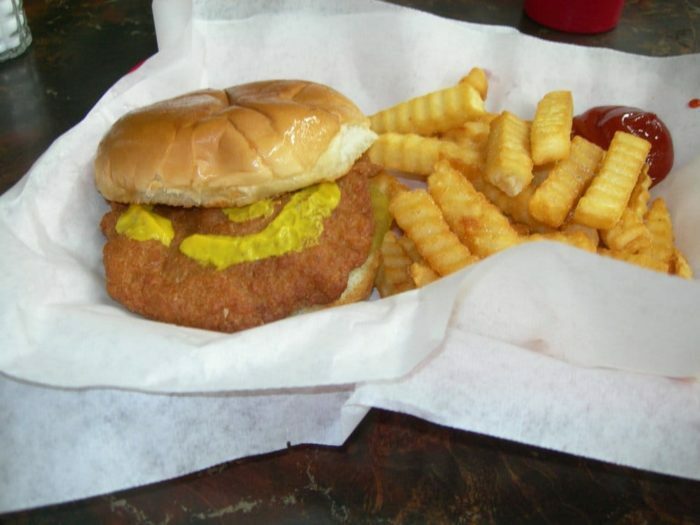 The local creation, which is a burger patty made from a mixture of beef and another type of breading extender that is deep fried instead grilled like traditional burgers, is sold for just 95 cents - only a 10 cent increase since the café first opened its doors all those years ago. 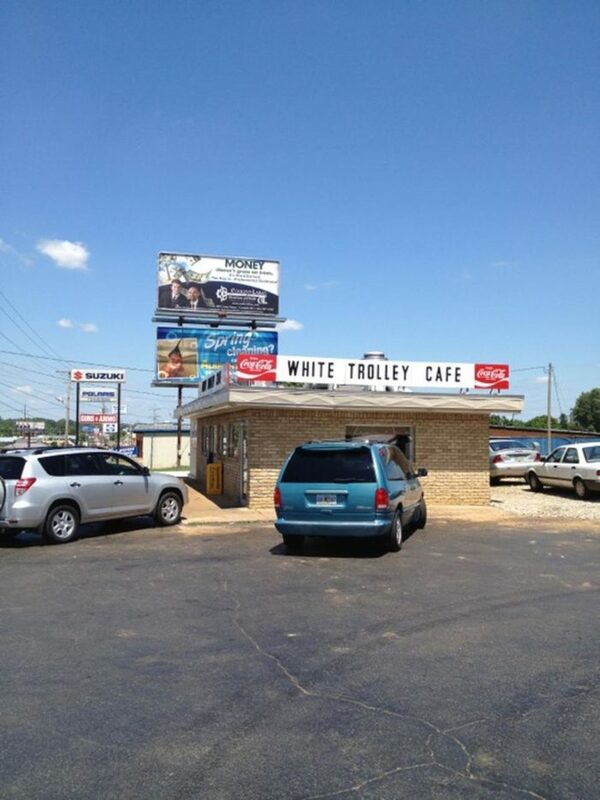 White Trolley Café is located at 1215 Hwy. 72 E. in Corinth. 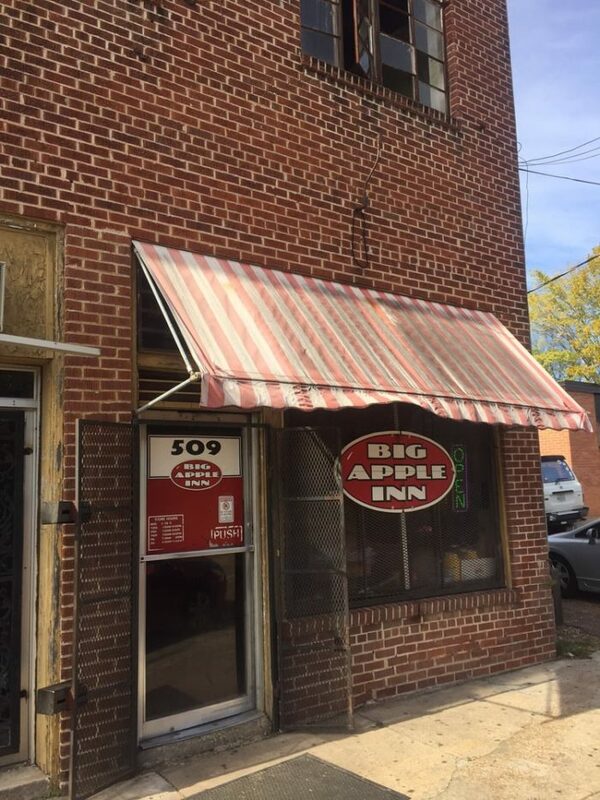 The Big Apple Inn has been serving Jackson for over 100 years, which means they’ve had plenty of time to perfect one of their most popular items and local staple – the pig ear sandwich. 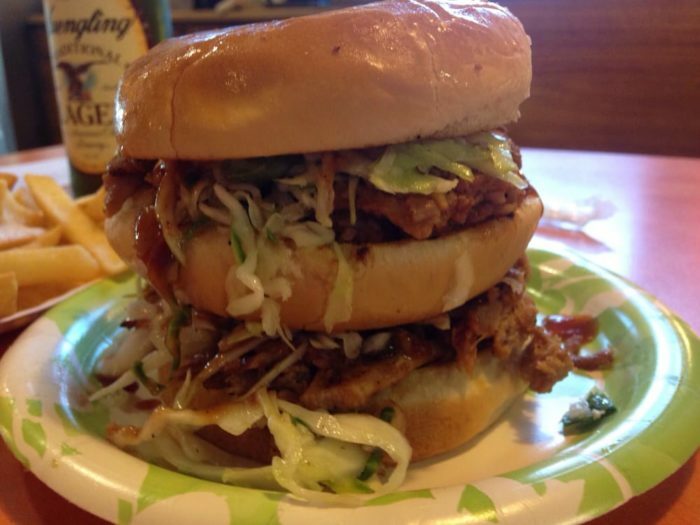 The sandwich is made by placing a cooked pig’s ear between two buns that have been slathered with spicy mustard, slaw, and hot sauce. 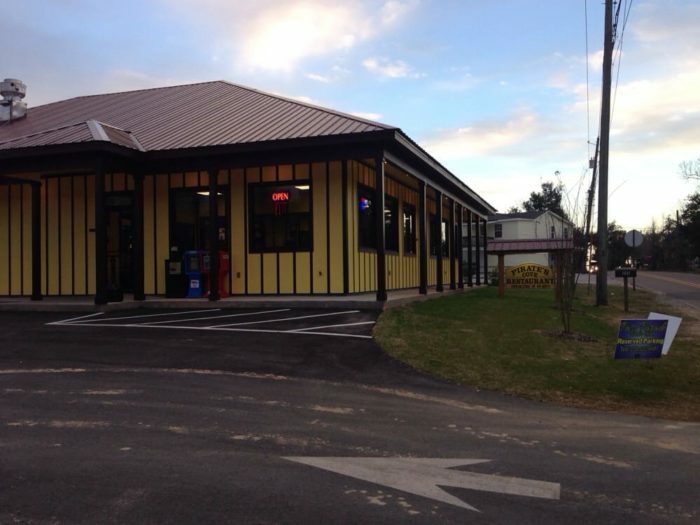 Big Apple Inn is located at 509 N. Farish St. in Jackson. 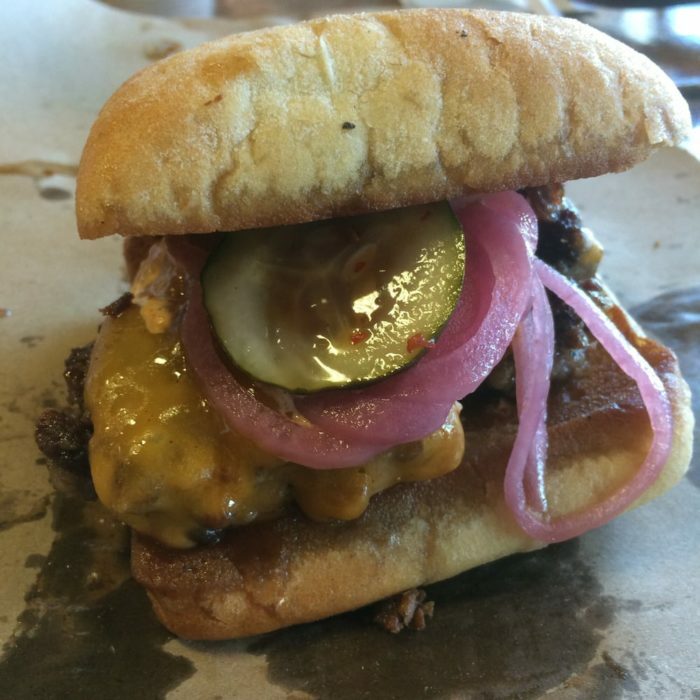 According to the food, drink, and travel site Thrillist.com, the Neon Pig Café in Tupelo is home to the “Best Burger in America.” Otherwise known as the Smash Burger, the café’s one-of-a-kind creation includes aged filet, ribeye, strip steak, sirloin, bacon, comeback sauce, melted cheddar, pickled onions, pickles and more bacon piled on a ciabatta bun, perfect for soaking up all the juices. 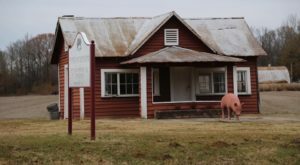 The Neon Pig Café is located at 1203 N. Gloster St. in Tupelo. 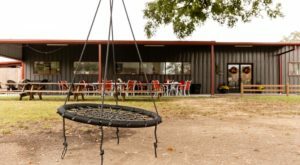 Word travels fast in small towns, and in Flora the word is that The Blue Rooster serves the best hamburgers around, especially when it comes to the restaurant’s signature burger, the Flamethrower. 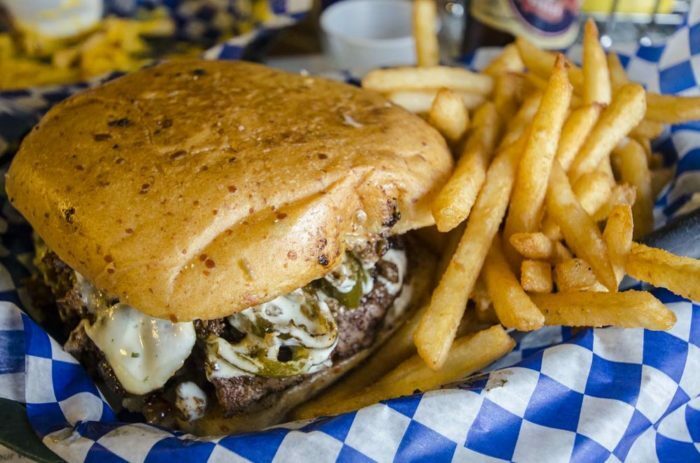 A hamburger with a kick, the Flamethrower is made by placing an 8 oz patty topped with sirloin steak, jalapenos, sautéed onions, pepper jack cheese, and ranch on a jalapeno cheddar bun. 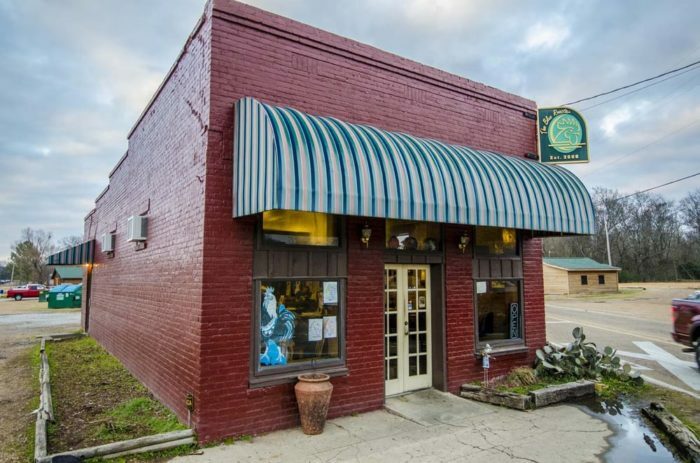 The Blue Rooster is located at 4822 Hwy 22 in Flora. 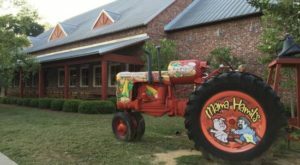 As the name implies, this Oxford eatery serves up big, bad breakfasts, which includes the Southern Belly. The hearty sandwich is made by piling pimento cheese, slaw, pickles, tomato, and bacon between two slices of buttered toast. 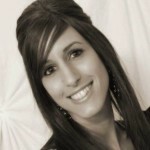 Looking for the perfect side? You can’t go wrong with the grits. 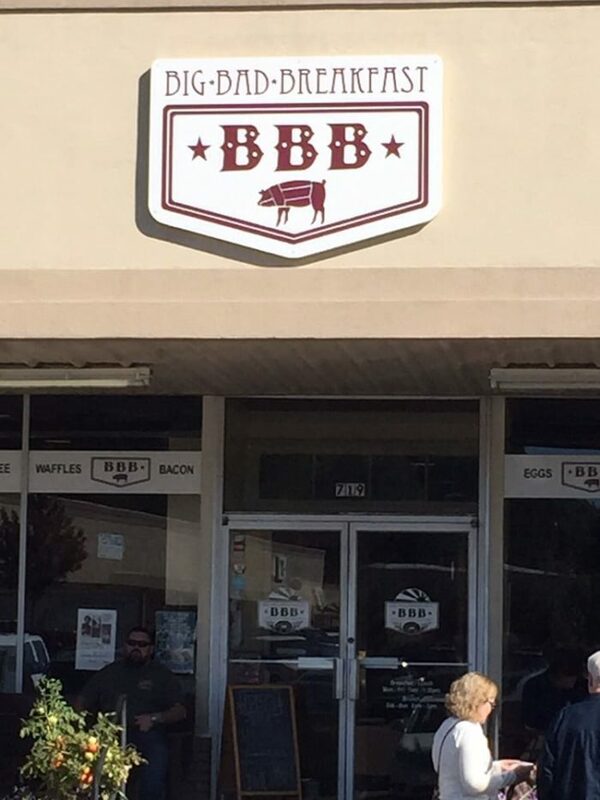 Big Bad Breakfast is located at 719 N. Lamar Blvd. in Oxford. 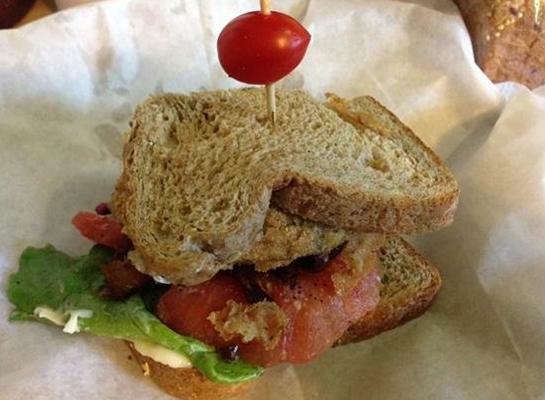 Putting a tasty twist on a classic, The Tomato Place’s signature Fried Green Tomato BLT is just as amazing as it sounds. 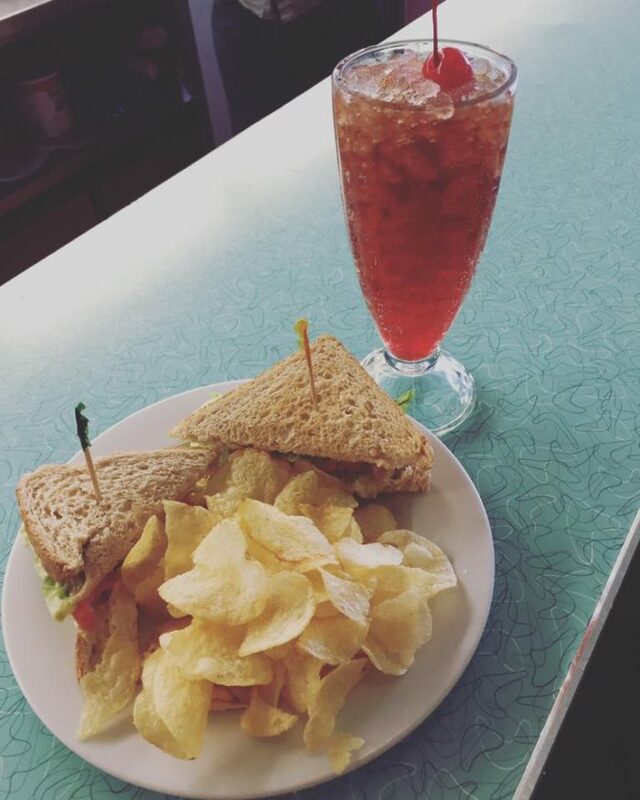 Made with only the freshest ingredients, including locally grown tomatoes (of course), the sandwich is practically guaranteed to please. 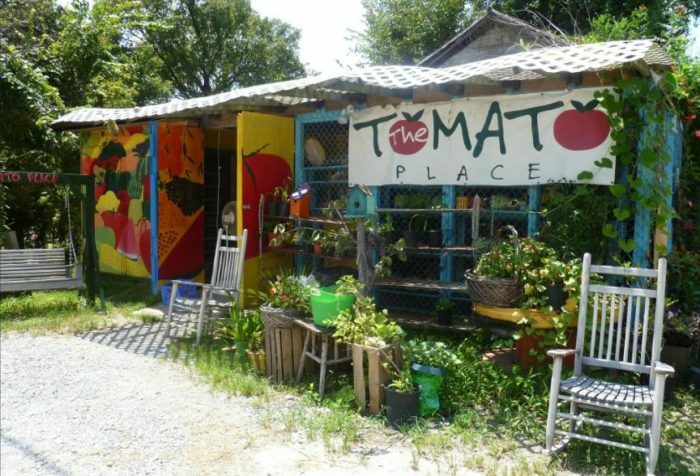 The Tomato Place is located at 3229 Hwy. 61 S. in Vicksburg. 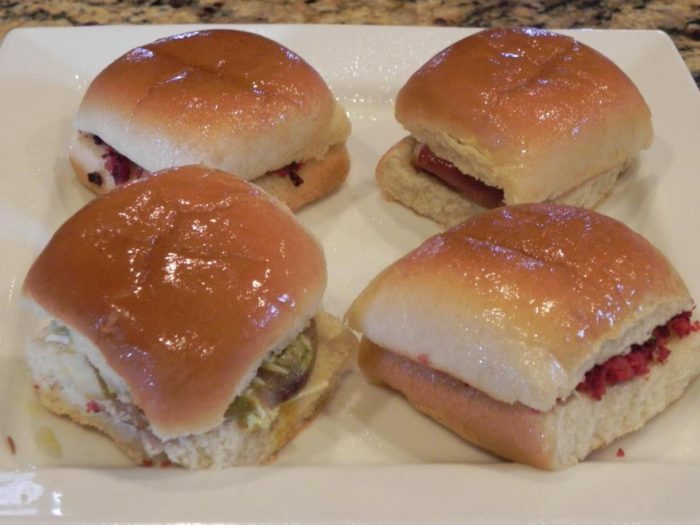 Okay, so this Pass Christian gem may not have invented the roast beef po’boy but it sure has perfected it. 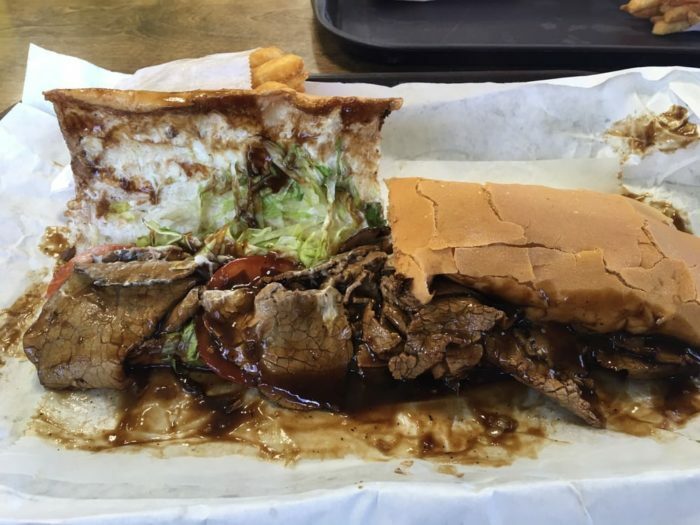 Perfectly sloppy and delicious, the po’boy is piled high with sliced roast beef and topped with plenty of mouthwatering gravy, mayo, lettuce, tomatoes, and pickles. Be sure to grab plenty of napkins; you’re definitely going to need them. 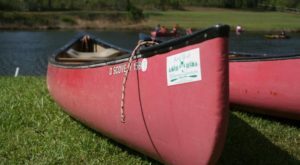 Pirate’s Cove is located at 208 Menge Ave. in Pass Christian. 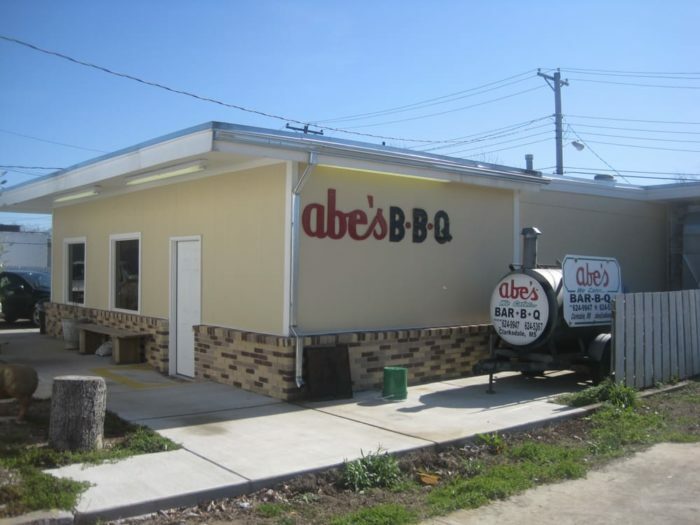 Big Abe’s BBQ is located at 616 State St. in Clarksdale. 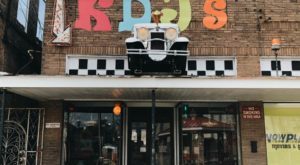 Offering unique food in an atmosphere to match, this combination record-store-café is a must-visit when in Hattiesburg. 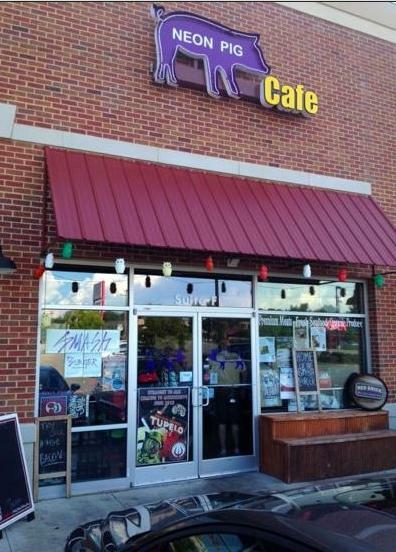 Among the menu, which is filled with a variety of sandwiches, soups, and salads, you’ll find the J-Bird. 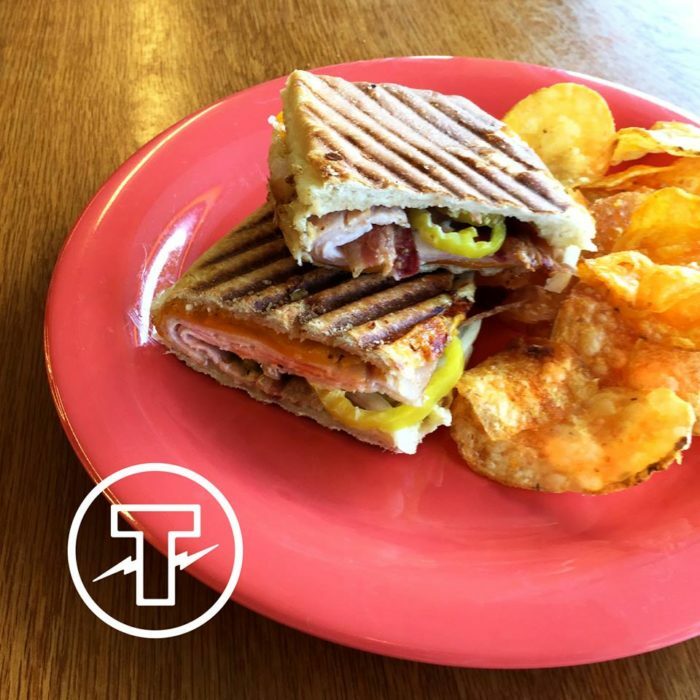 A longtime favorite, the delicious sandwich is comprised of smoked turkey, bacon, cheddar cheese, banana peppers, and the eatery’s signature spicy honey mustard. 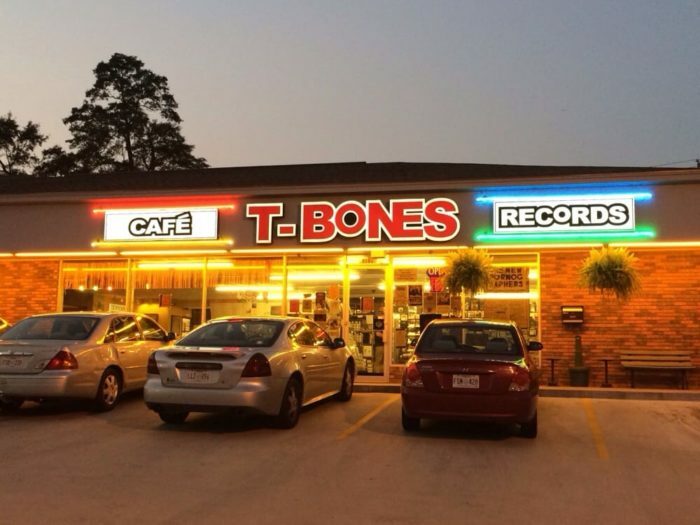 T-Bones is located at 2101 Hardy St. in Hattiesburg. Have you ever tried any of the sandwiches listed above? What sandwich would you add to this list? Share your thoughts with us in the comments section!